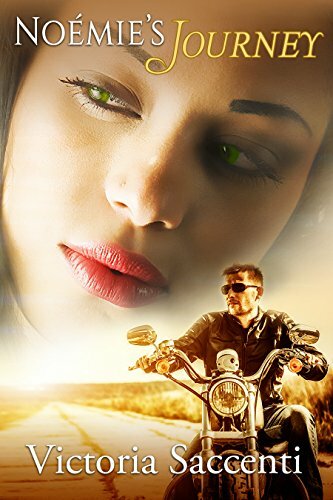 Richard thought this small NC town was far enough from his demons…until a woman’s stunning green eyes rattle his carefully armored heart. In this prejudiced town, Noémie knows her and Richard’s paths can never cross. Yet love finds them—and so does trouble.